The Keegan Theatre’s production of this swirling musical [The Bridges of Madison County] with music and lyrics by Jason Robert Brown and book by Marsha Norman is an aching exploration of the lives we lead, the loves we chose, and the bridges we cross. Leading the way as Francesca was the powerhouse Susan Derry. Despite her petite stance and muted Italian energy dulled by years of farmhouse monotony, what awoke within her over the course of the musical was truly wonderful. … A wonderfully resonant baritone, Dan Felton as Robert was more than a match for the immensely complex vocal part written for the character by Jason Robert Brown. … Highlights of Felton’s performance were undoubtedly “Get Closer” and the spine-chilling “It All Fades Away,” where his impressive command of both the stage and voice froze me in my seat. For the supporting cast, “You’re Never Alone” and “When I’m Gone” were excellently executed opportunities for each ensemble member to have dozens of quiet, indelible moments that helped make this town all the more real. 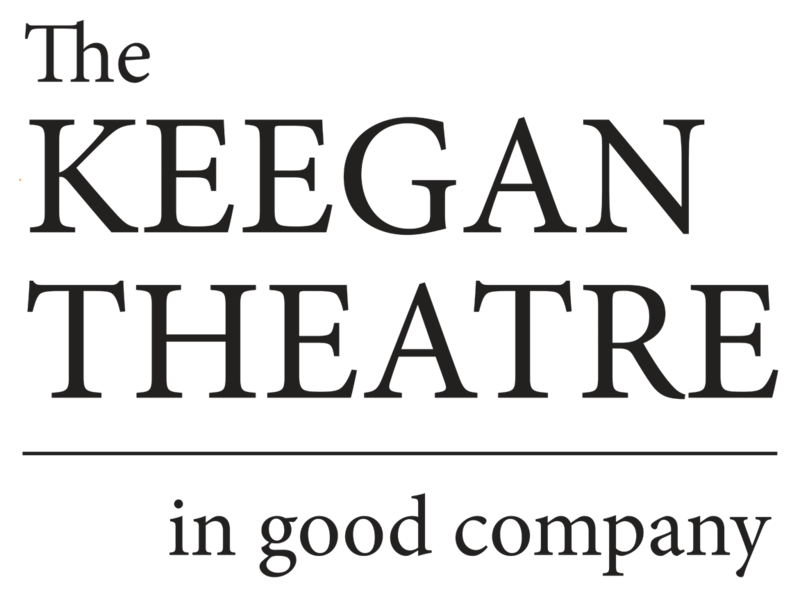 Overall this production of The Bridges of Madison County was a testament to the quality and artistic mission at the Keegan Theatre. Direction and choreography by Kurt Boehm and Assistant Director Megan Thrift was wonderfully balanced and used every inch of the theater to produce a world far larger than its 4 walls. But perhaps the most stunning element of the aesthetic was set design by Matthew J. Keenan paired with properties and set dressing design by Cindy Landrum Jacobs. There are few words I can come up with that describe the stunningly detailed, rich, and deep world that they were able to create with their weathered and cut-out farm home. I really admire the theatrical work coming out of the Keegan Theatre over the past season and The Bridges of Madison County continues that trend. With go big or go home gusto, this production tackles a daunting score and story with unmistakable style.